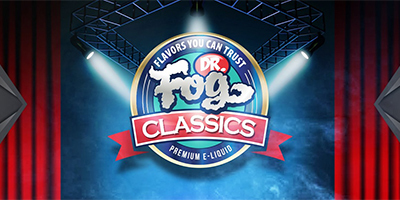 Ne Shake and Vape flavors now in stock: Dr. Fog Allstars, Dr. Fog Donuts, Dr. Fog Finest, Dr. For Ice Cream, Dr. Fog Shisha and Playaz Club. 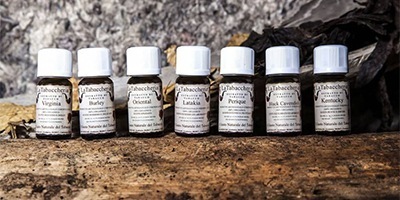 Now in stock – 12 new tobacco flavors from Italian producer La Tabaccheria. Time proven and best Nitecore chargers now in stock in the new 2019 version - i2 (two slots) and i4 (four slots). 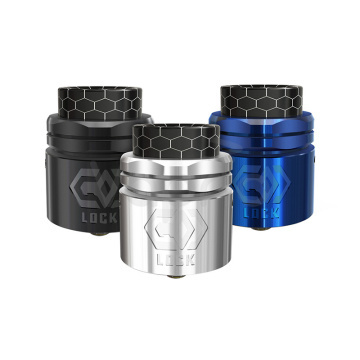 Vapor Giant products now available: Vapor Giant V5 S RTA, M5 and Extreme DLC RDTA. Recommending: Luxury pod systems from SXmini: Mi Class in regular colors and also in special golden color, replacement pod cartridge 2pcs package also in stock.